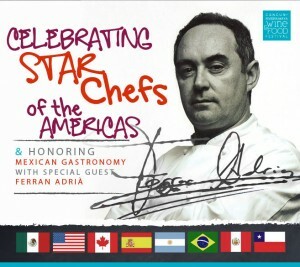 Join us March 15-18, 2012 for the First Annual Cancun-Riviera Maya Wine & Food Festival. Alternating yearly between Cancun and the Riviera Maya, we will delight our guests on two great beach and resort destinations. 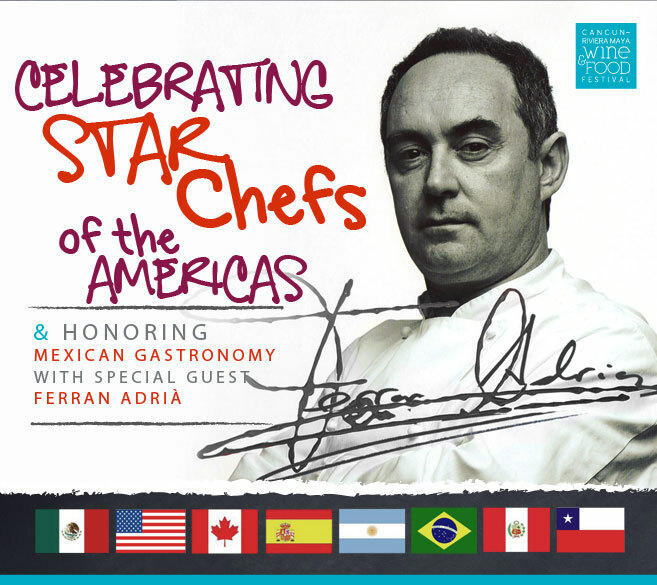 Meet the best Argentinian & Brazilian Grill Chefs “Parrilladas” and enjoy a fiesta featuring surprise entertainment and fireworks. To enhance your personal experience, we are limiting the number of participants at each event, facilitating interaction between guests and celebrity chefs. Combine the Cancun-Riviera Maya Wine & Food Festival with a travel destination that no other festival can match: World class beaches, awesome Mayan sites, Spanish haciendas and colonial villages, magical underground pools “cenotes”, snorkeling or diving at the world’s second largest barrier reef, high seas fishing, ecological parks and pristine islands, fun adventure tours for all ages, an easily accessible airport, and a wide variety of hotels for all budgets. The Festival is committed to giving back to our community. The beneficiary for year one is the Ciudad de la Alegria – The City of Joy. We will be supporting its goal to empower disadvantaged children, victims of violence and care for the elderly. Join us in Paradise March 15-18, 2012! How do we join in… Wow sound just perfect..